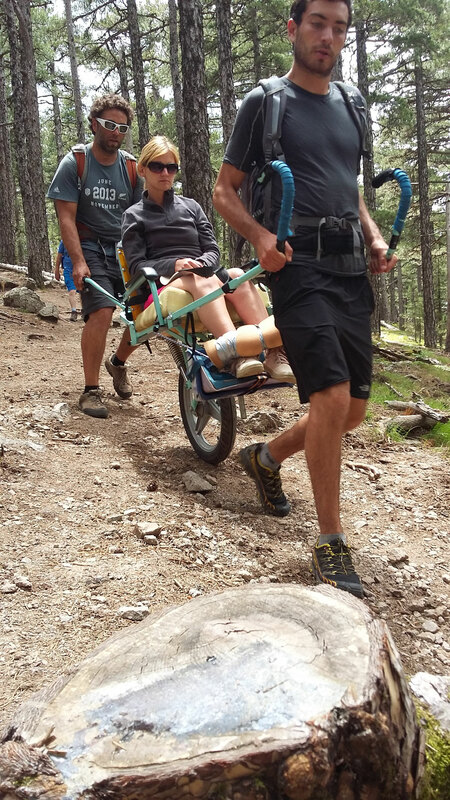 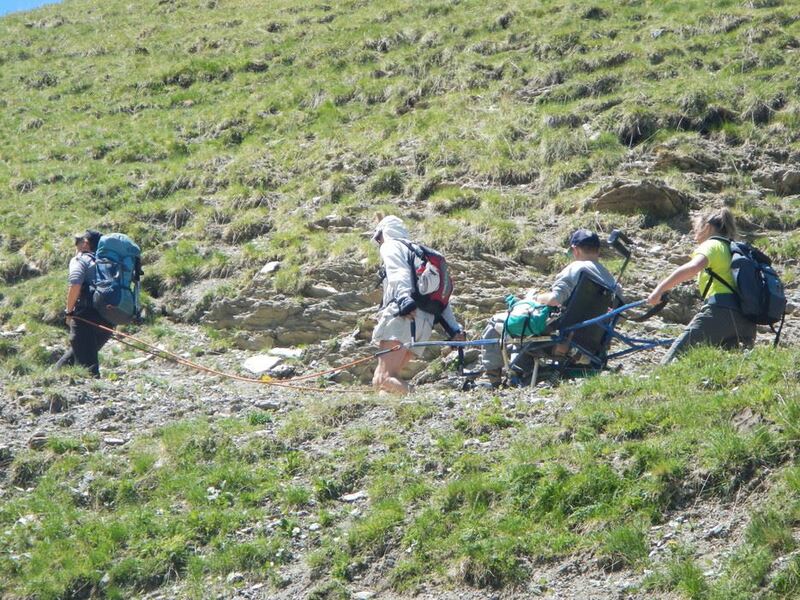 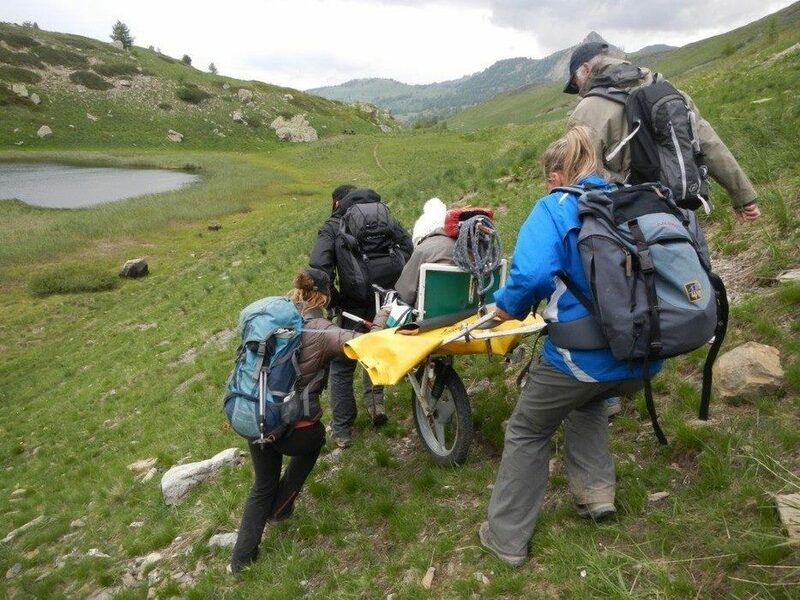 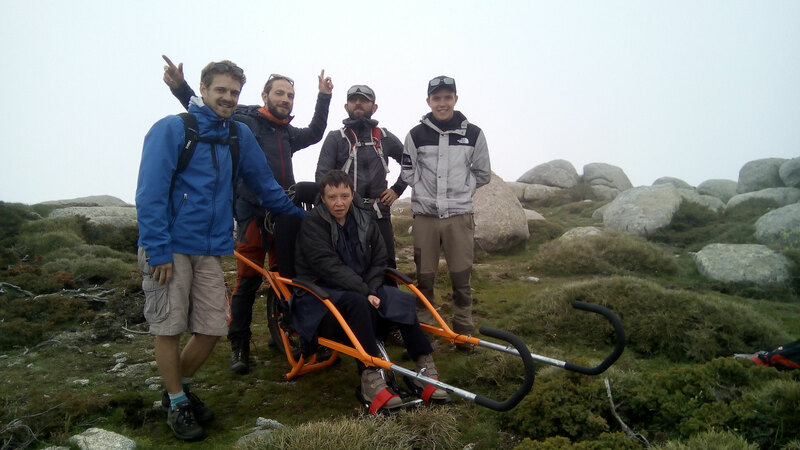 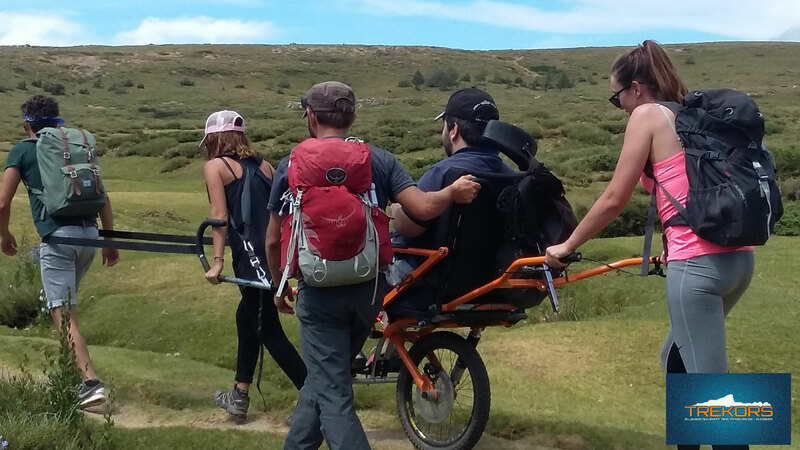 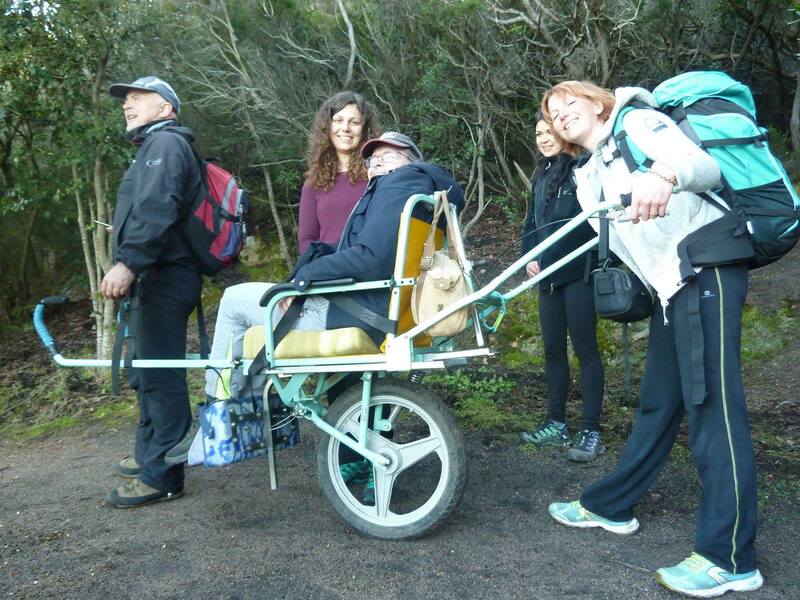 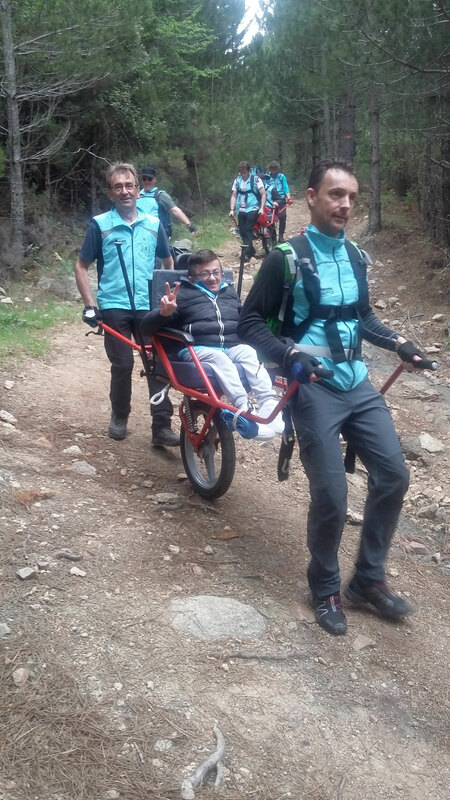 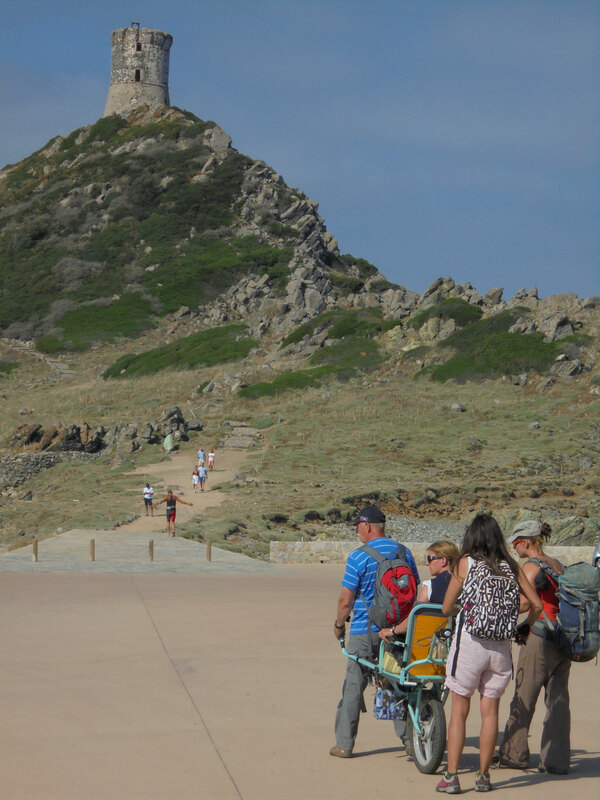 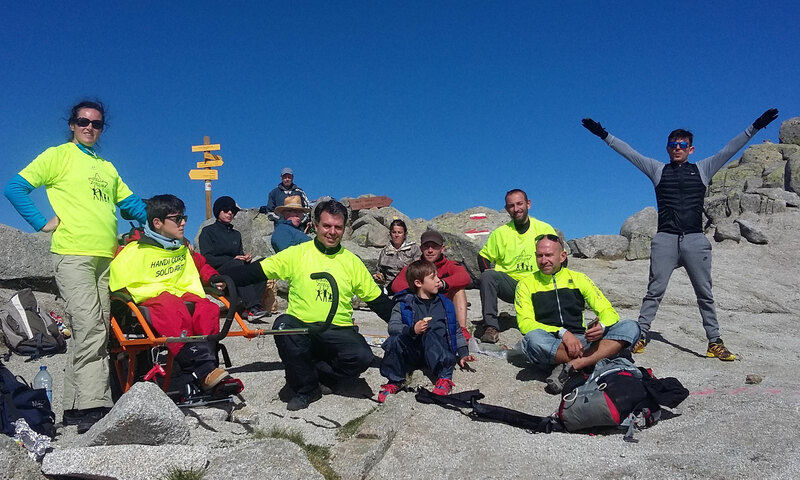 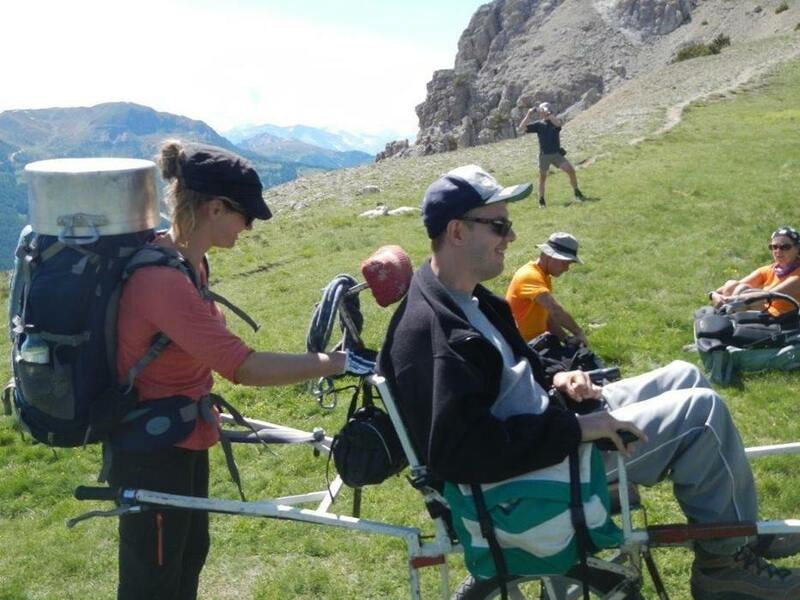 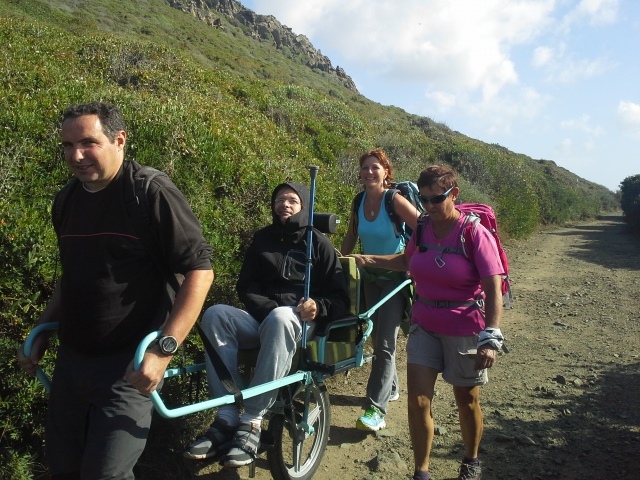 The joelette (created by Joël) is a one wheel machine that allow people normally in wheel chair to access on trails. 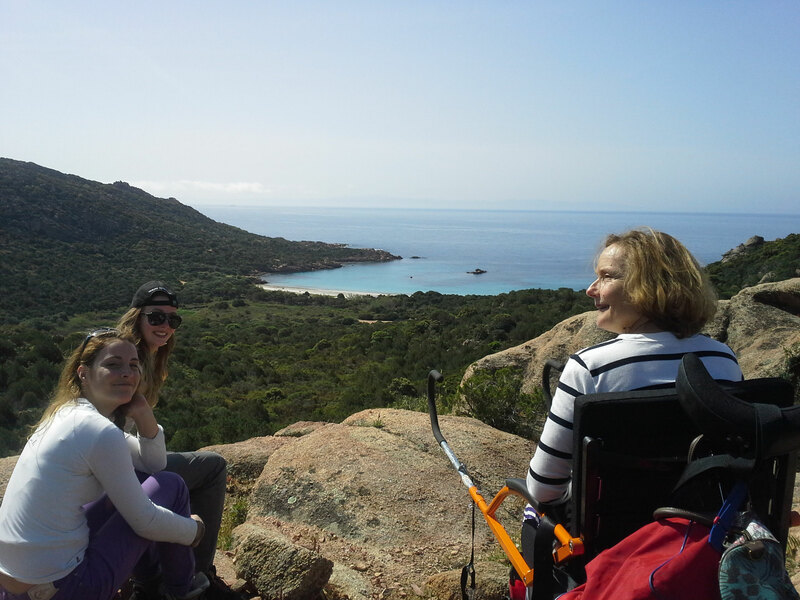 We propose half a day, one day, several day- tours for people in wheel chair. 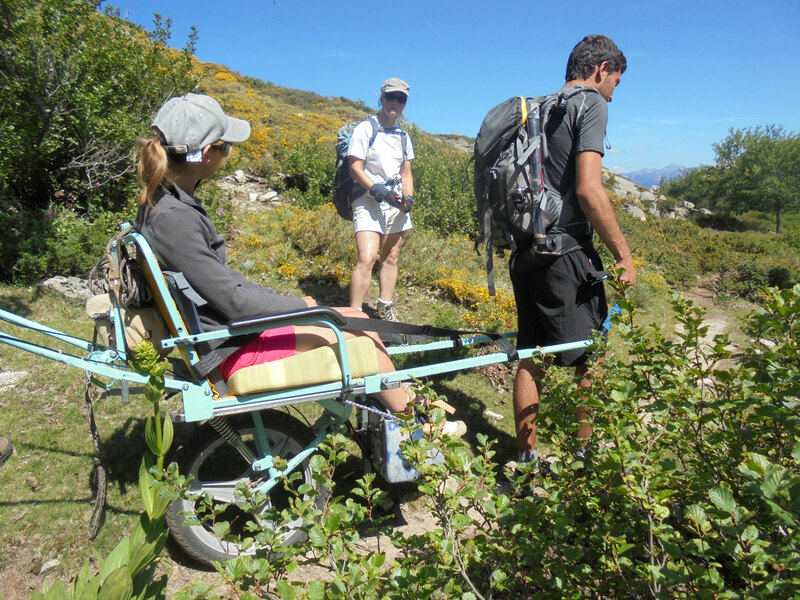 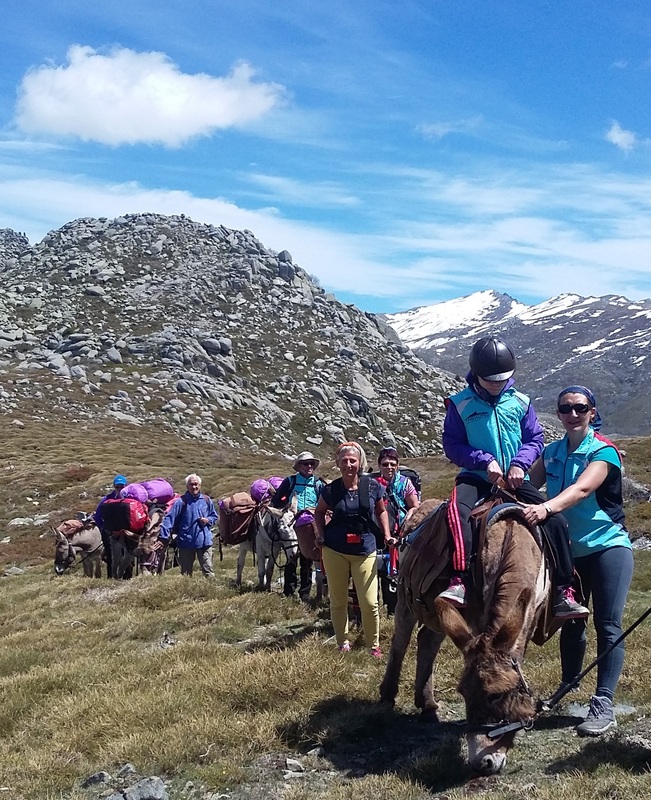 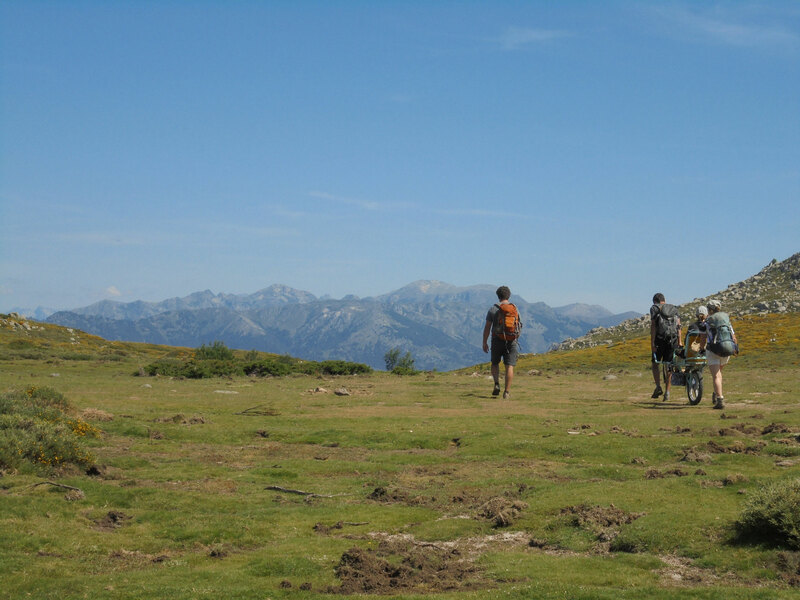 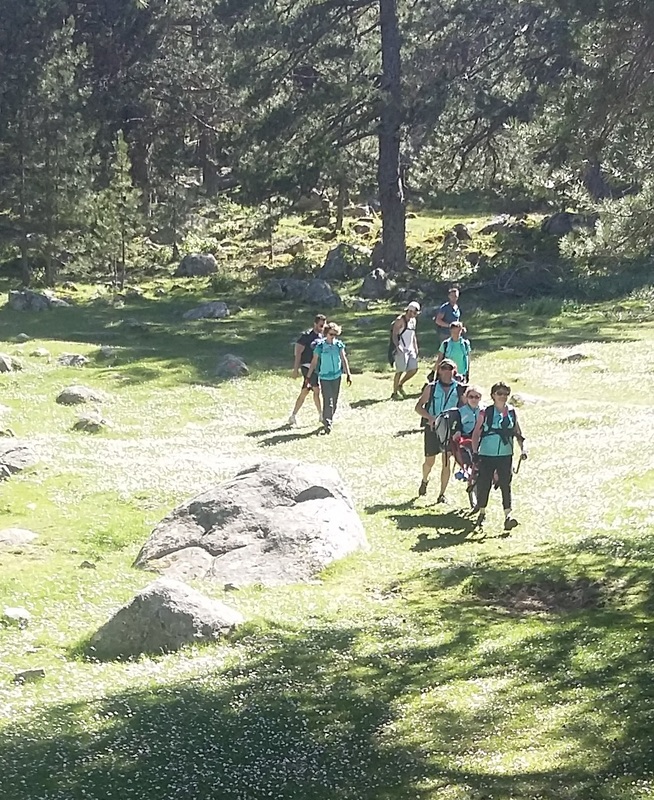 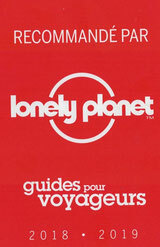 To pilot the joëlette one need 2 to 5 pilots depending on the difficulty of the trail.